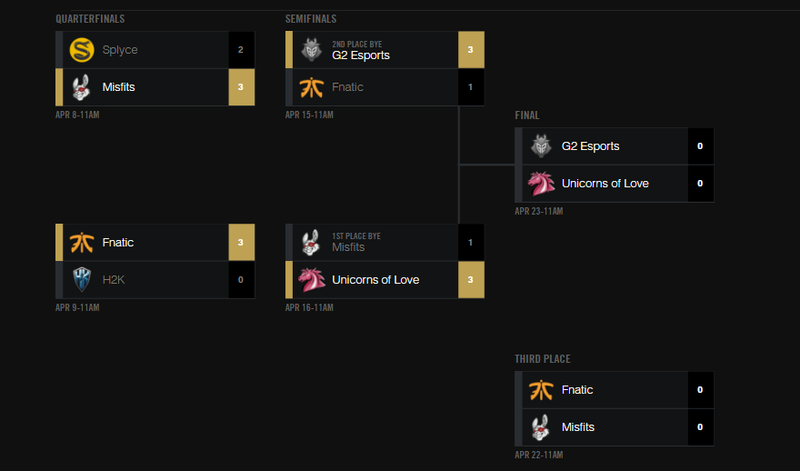 The EU LCS Spring Playoffs continue this weekend with the Semifinals! 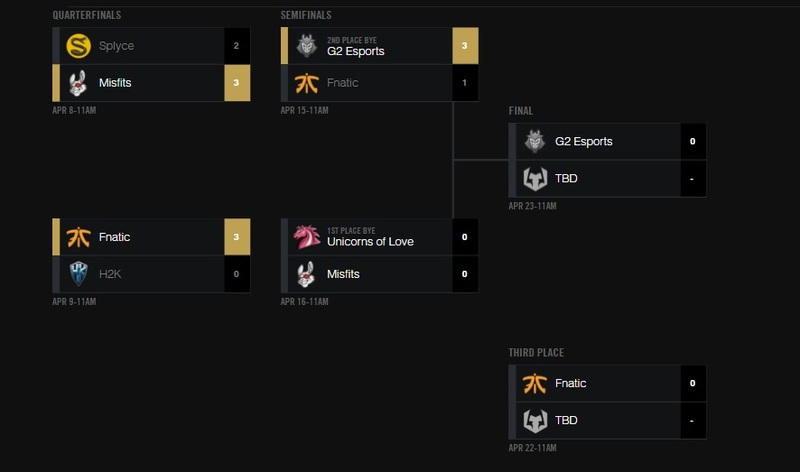 This weekend, the top 6 teams from the EU LCS will play in best of 5 games to determine who will be the EU LCS Spring Split champions, who will receive a spot at MSI 2017, as well as gain championship points that go toward the 2017 World Championships! EU LCS Spring Split Playoffs will be played on patch 7.6!